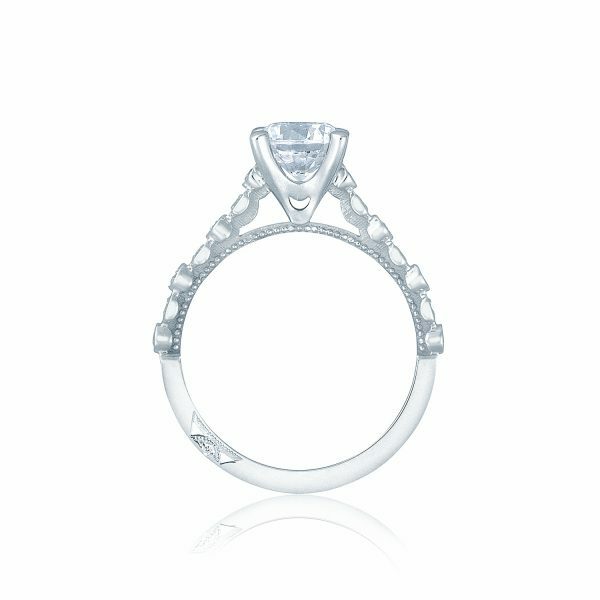 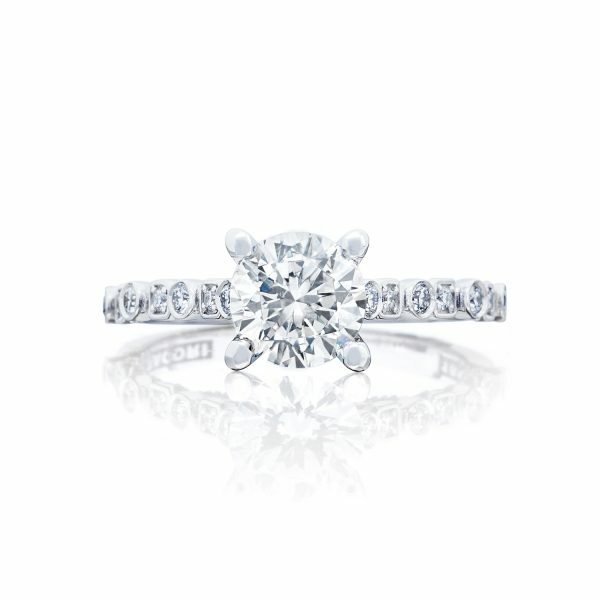 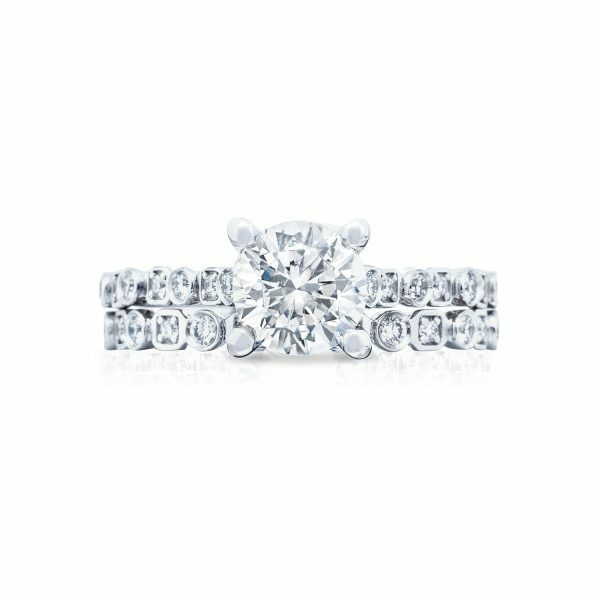 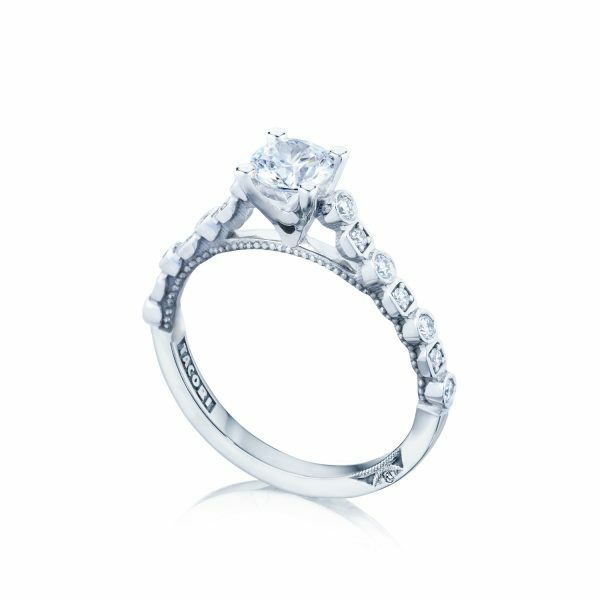 For the unconventional Tacori Bride, this platinum engagement ring is pure perfection. 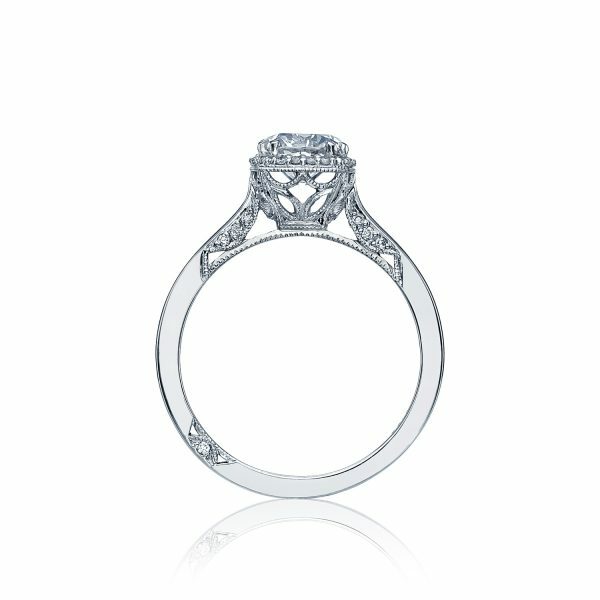 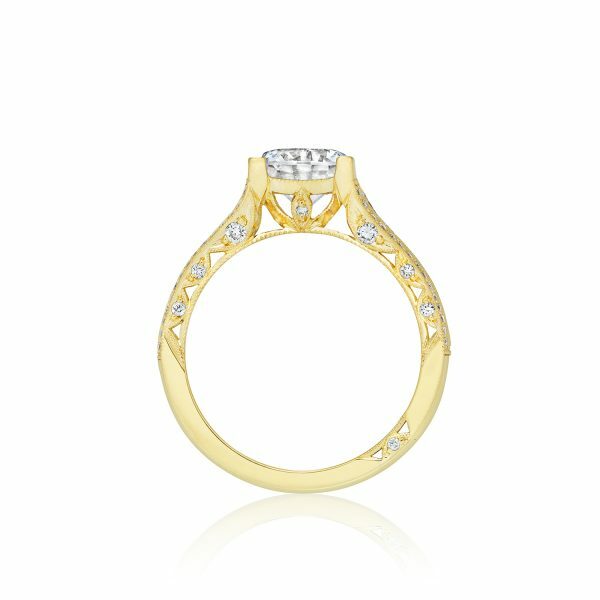 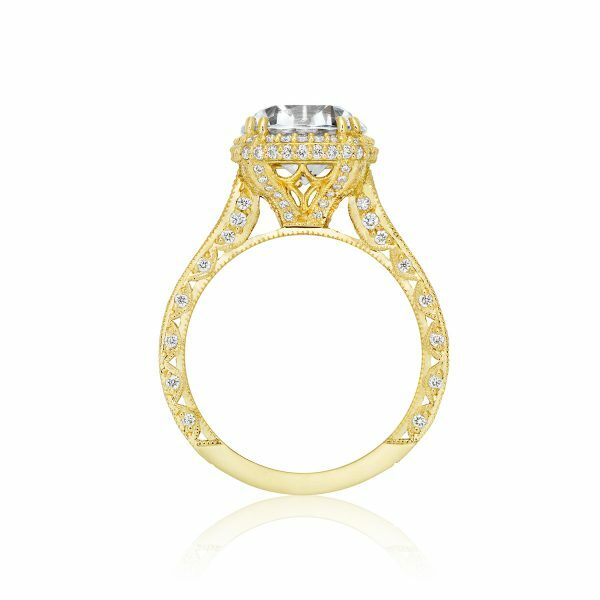 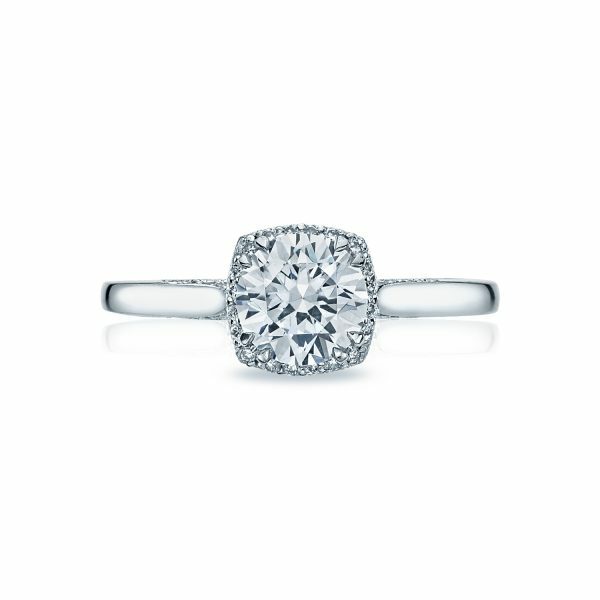 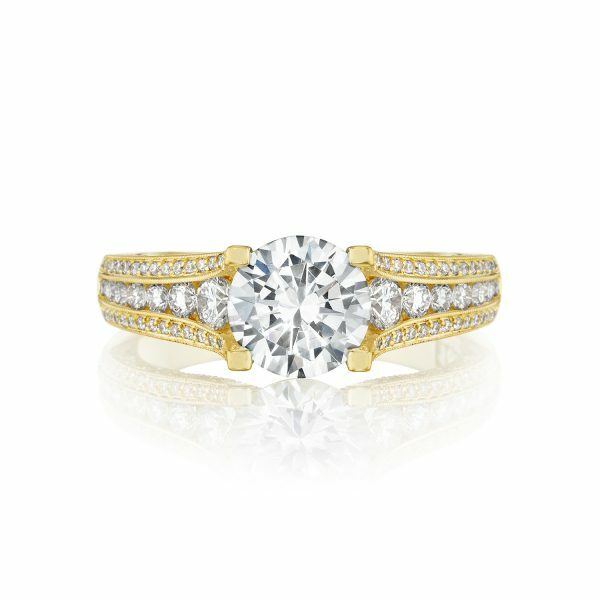 Brilliant round diamonds are set within round and square platinum baskets to graduate into a brilliant round center diamond. 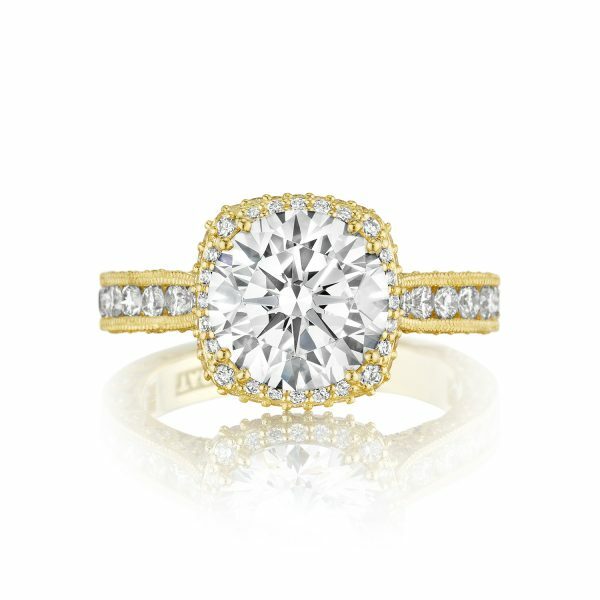 A truly perfect juxtaposition of timeless elegance and modern sophistication.